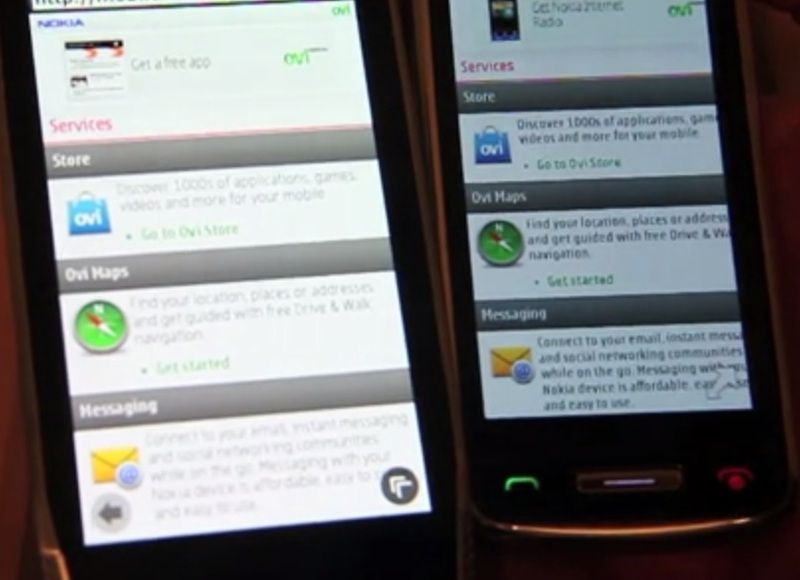 Here’s a couple of videos showing the Nokia X7 and E6 – the first batch of phones to come with Symbian Anna. The date on the phone says 24th May so it’s relatively a recent demo. In the video below the NOKIA guy shows how to demo removal of a memory card. In this he suggests turning the phone OFF. Why? The phone has an option to “remove memory card” where it shuts down anything requiring memory card use to prevent corruption of data. Or maybe he got mixed up that’s why he took out the SIM as well. Another thing this Nokia guy says is that the 3.5mm jack is purely for headset (after being asked can it do video out, I couldn’t hear well if he said you can or can’t do video output, but the following comment about purely headset confused me). No TV out on a Symbian touch device? I might have some amnesia about this feature but the power button is also a lock phone button? In the video it looks like your normal profile button/power button. Now below looks at Anna in more depth. Where’s the split screen keyboard? And also when he compares browsers, doesn’t Symbian^3 already have those quick options icons? He clicked on options on the C6-01 not the three lined thing. « QualcommVlog’s Interview with Nokia’s Stephen Elop (and random Rant on sensors and health apps.